Shoot aliens with your gun and throw grenades to blow powerful units. Don't let too many of them pass through! Somewhere in space a hero fights enemies. Can you help him to protect what is mean for him? 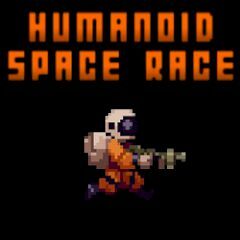 Grab a gun and shoot aliens, dodging their attacks. Upgrade weapons and have fun!